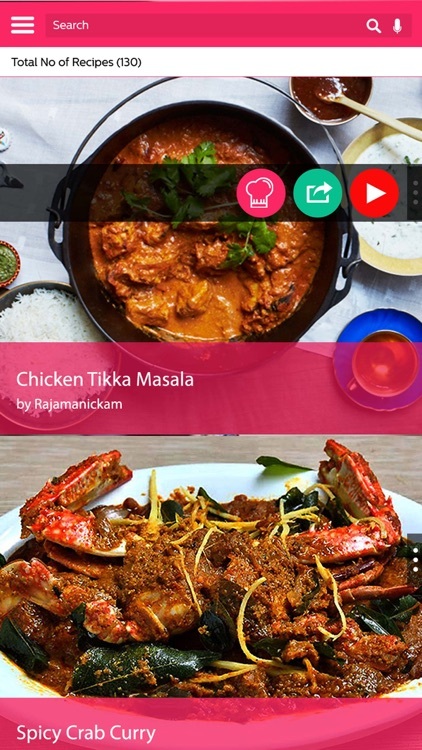 Bawarchi is the special food recipe app with 25,500 Indian recipes, Vegetarian and non-Vegetarian recipes including Punjabi recipes, Bengali recipes, South Indian recipes, Desi Chinese recipes, Western recipes. 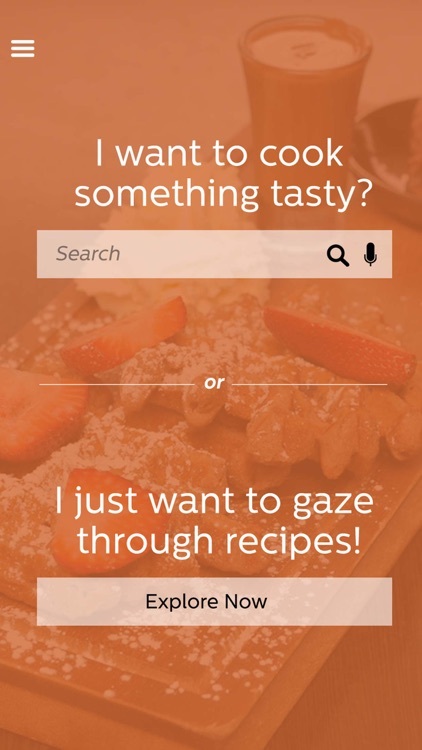 Text to speech - Now your app will read out loud the ingredients and cooking method for you! 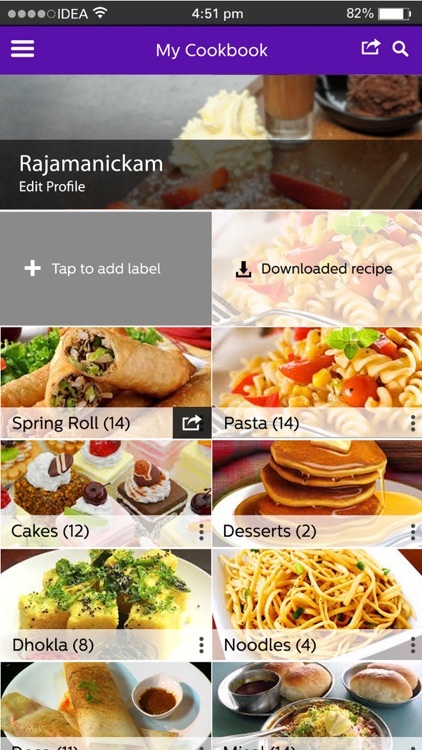 Enjoy watching recipes video along with new gestures. 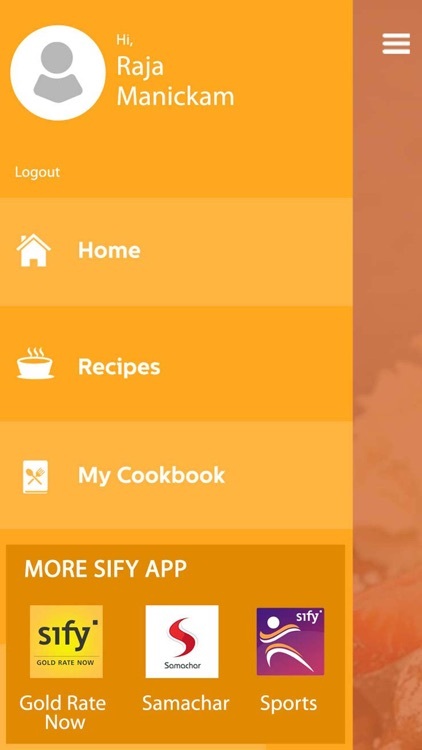 Cook delicious Indian food at home with Sify Bawarchi's 25,500 Indian veg and non-veg recipes from the best Indian chefs, home cooks and food bloggers. Bawarchi.com has been awarded the ‘Most Popular Website of the Year’ in the food and beverage category by the Website of the Year India for three years in row now. Bawarchi.com also offers Low Fat recipes, Sugar free recipes, High protein recipes, Kid-friendly recipes, low calorie and diet recipes. 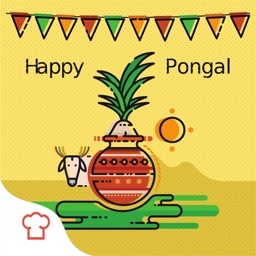 Our Festive recipes help you plan a party or a special meal on festivals like Diwali, Pongal, Onam, Bihu, Makar Sankranti, Christmas and more. The recipes on Bawarchi.com reflect the diversity, quirkiness and constant experimentation that mark Indian cuisine. 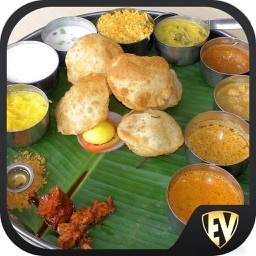 The humble Idli alone has 169 versions on the app (Idli Manchurian or Khushboo Idli, anyone?). A search for Biryani would lead you to 184 unique recipes - From the classic Hyderabad biryani and Lucknowi biryani to more adventurous versions with quinoa and lima beans. There are recipes for vegans, diabetics, for those observing a vrat or for those hunting down rare delicacies like Awoshi Kipki Ngo Axone from Nagaland or Kosu Xaakor logot Xoru Xukaan Maas from Assam. The Bawarchi community comprises professional chefs (Rehana Khambaty, Bridget White-Kumar and Chandri Bhat etc), popular bloggers (Rajeswari Vijayanand, Walter Pais, J Sharmilee etc) and home cooks from around the world who have graciously shared their tried-and-tested recipes. Find the best and easiest recipes from regional cuisines. 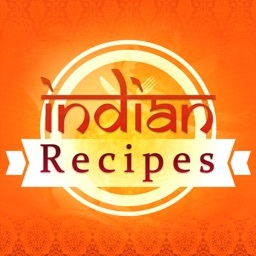 Bawarchi features the best of Punjabi recipes, Bengali recipes, Tamil recipes, Malabar recipes, Andhra recipes, Naga recipes, Assamese recipes, Telugu recipes, Gujrati recipes, Goan recipes and more. 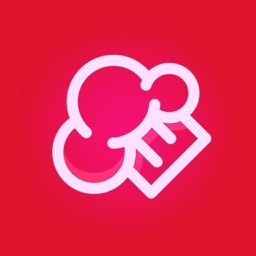 You can even find recipes based on cooking techniques like Baking, Grilled, Steamed, Fried, Stir-fried, etc. Find a host of delightful snacks and entrees, delicious main course dishes, delectable desserts and drinks. Your Bawarchi app is your perfect partner while hosting a party, festive cooking or even a simple healthy weekday meal for your friends and family. There’s tons to choose from – based on your time and taste! 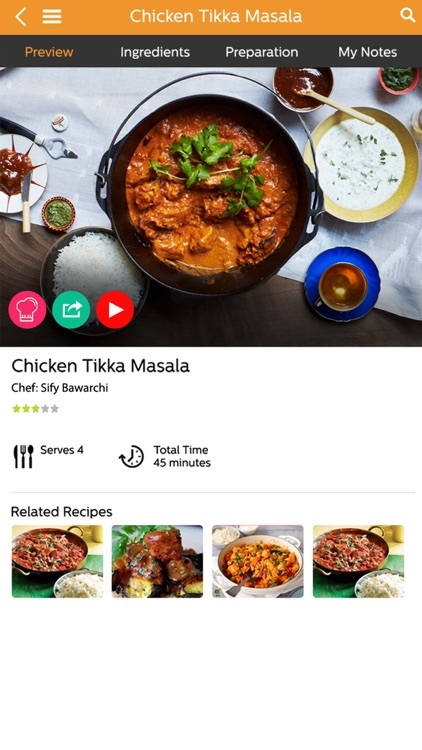 The app allows you to create your own recipe cook book by saving or Cookmarking your favorite recipes from Bawarchi and even external food apps/websites..
you want to save from your browser and cookmark it under a label of your choice. Each recipe comes with step-by-step instructions and an accompanying photograph, timer and a related Youtube video. Share your favourite recipes with your friends/family by simply clicking the Share link icon. 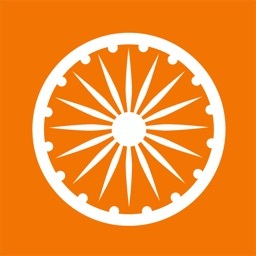 Log onto our website www.bawarchi.com to send in your recipes and join our community.